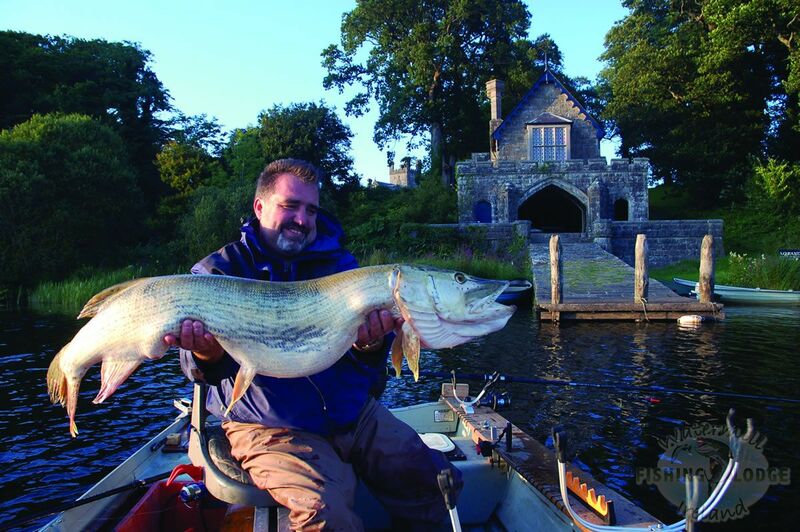 We have tagged and released, with all precautions taken, 2 trophy pike in the upper Lough Erne, catch one and win a free week at The Watermill Fishing Lodge! 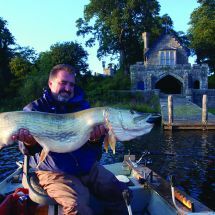 Just take picture of the pike with a tag and then gently release it, thank you and good luck! 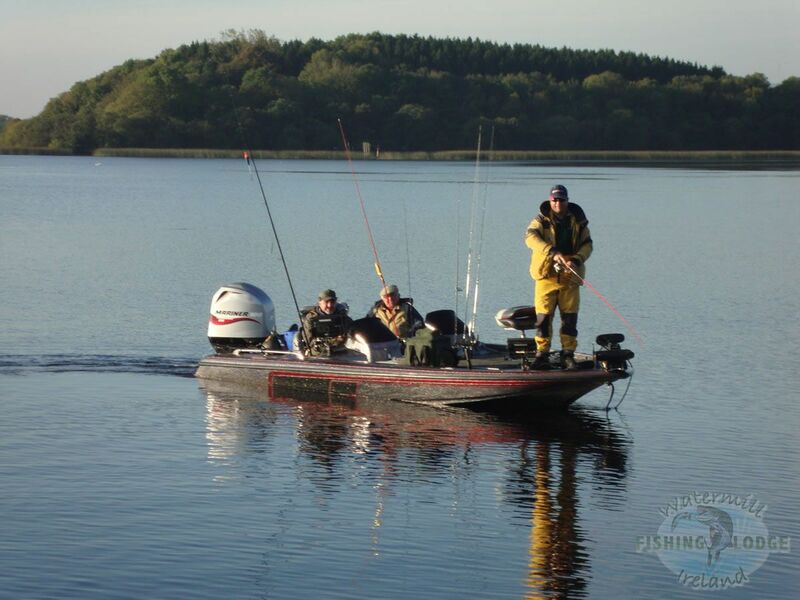 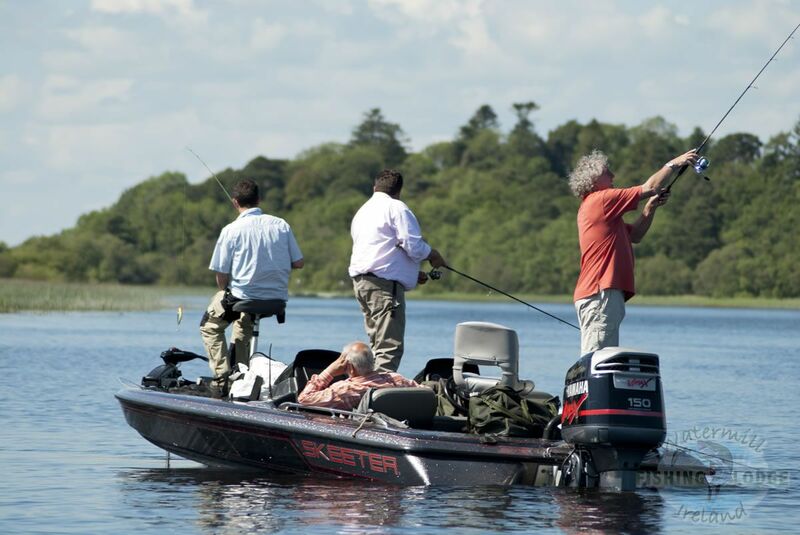 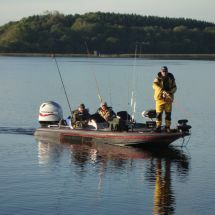 Situated on the shore of the world famous Lough Erne in County Fermanagh, Northern Ireland, the Watermill Fishing Lodge offers great fishing for Pike, Perch, Trout, Roach and Bream. 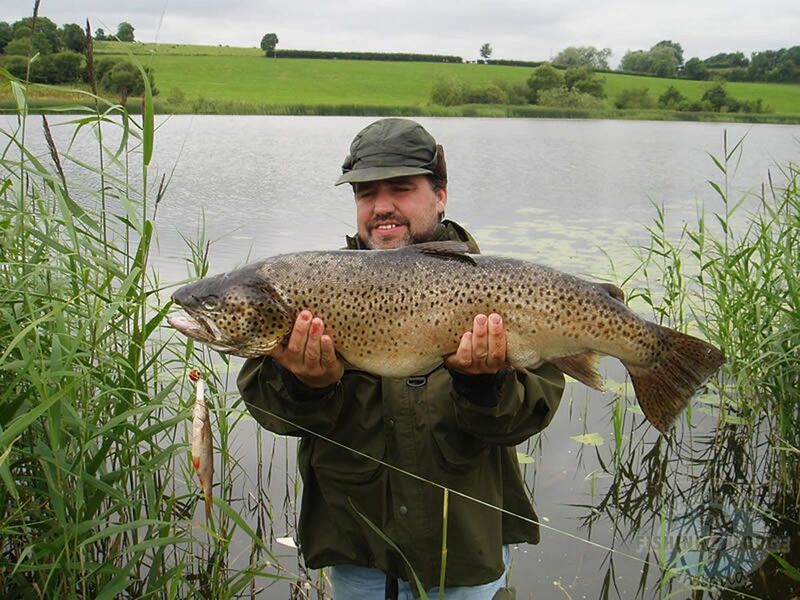 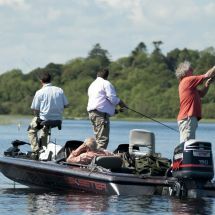 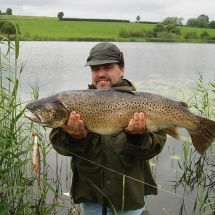 So if it is a good quality fishing holiday in Ireland then get in touch with us.